Hours remain in the Kickstarter project by filmmaker Jake Price, who is making a documentary about Shimpei Takeda, a Brooklyn-based Japanese artist. Takeda, who is originally from Fukushima, has embarked on a project through which he makes “cameraless photographic records of radioactive contamination,” and Price is documenting the process. For the film cpm-703 (working title), Price tells the story of how Takeda is exposing photosensitive material to contaminated soil from Fukushima. 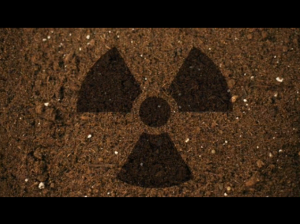 The radioactivity within the soil actually creates images onto the photographic paper. By doing this, Takeda, who has successfully funded a Kickstarter project of his own, hopes to give a visual documentation of the radiation in Fukushima. 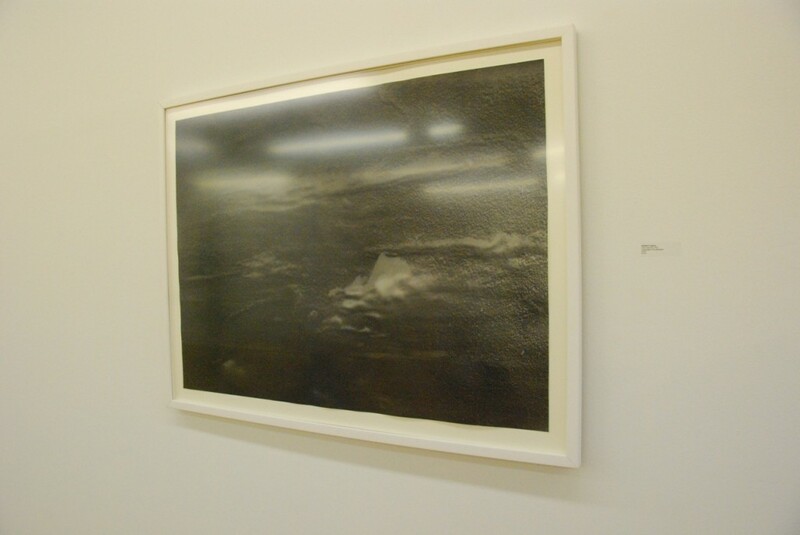 And Price hopes to introduce audiences to the beauty of the Fukushima landscape and the warmth of the Tohoku people, while making us all think about how we view the environment. “In a time where our natural environment faces increased threats daily, Fukushima represents all of our backyards,” says Price. For more details about cpm-703 and to make a donation, go to cpm-703’s Kickstarter page. Takeda participated in the exhibition On Silence at the New York Center for Art and Media Studies, part of the Chelsea Music Festival 2012.